Need immediate assistance? Call us 24 hour a day 7, days a week at the number of your preferred chapel at the right. 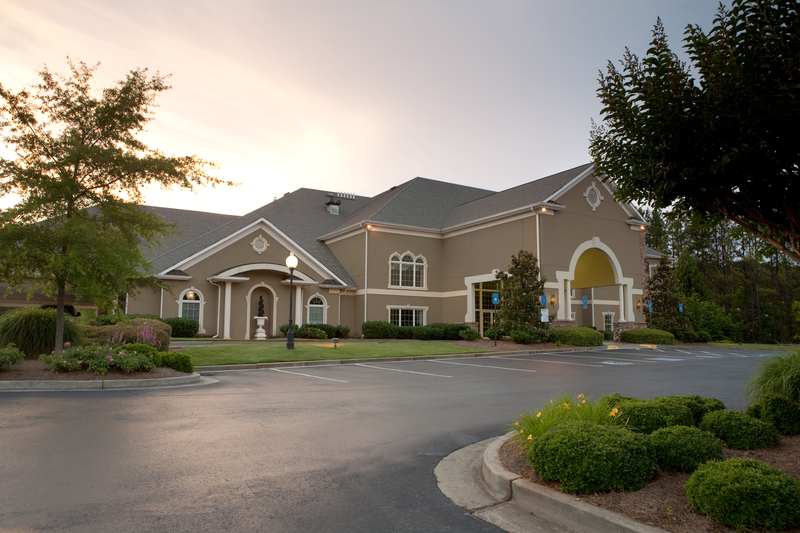 Should you have any questions, comments, or inquiries, please fill out and submit the Contact Us form below and a Wages & Sons Funeral Homes and Crematories representative will review your submission and respond promptly, if appropriate. 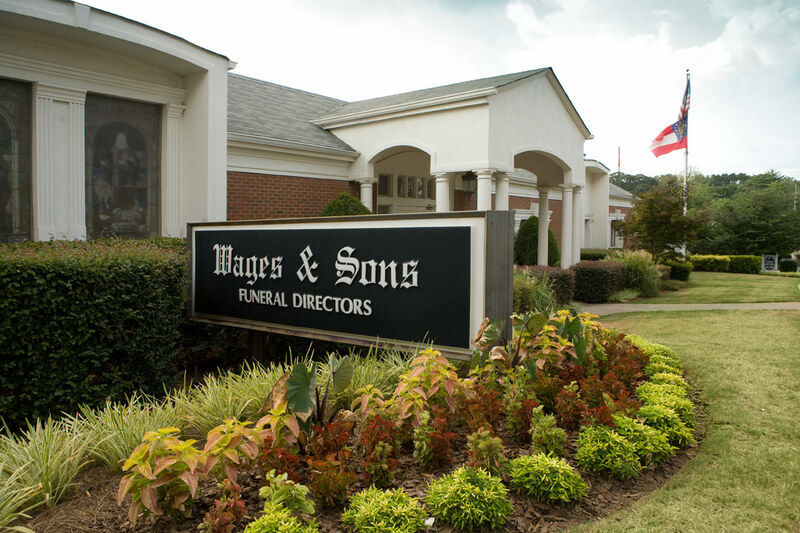 Thank you for your interest in Wages & Sons Funeral Homes and Crematories. Any information you submit will be held in the strictest confidence - we do not release any information to outside parties under any circumstances.